Won’t you agree with me when I say that the beauty world is too awesome right now! With so many new makeup collections coming up for this holiday seasons. So much so that I have been scrambling on some exciting makeup collections which are so intriguing. Can’t wait to get my sticky paw on each and every one of them from the beauty counters. Tell me, that I’m not the only one who gets excited when I see a new beauty products waiting to be tried out? Oooh yeah! Again, I apologized to your wallet! Oil Free Foundation. Get instant gorgeous with Ready Set Gorgeous! 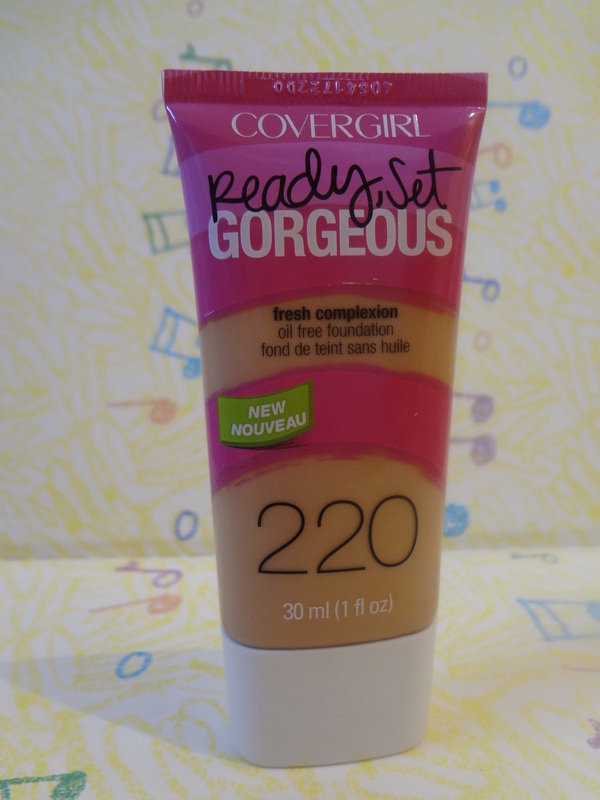 (CN$7.99) Available at Target, Walmart and all drugstores carrying Covergirl brand. This liquid foundation’s oil-free formula provides medium coverage to even skin tone and cover imperfections. The result is a flawless, natural look that lasts all day. Lipslicks Smoochies Sizzle Gloss combines a moisturizing lip gloss formula with sheer color and glitter for irresistibly smoochable lips. Available in 12 smoochies shades. (US$5.74 may vary depending on where you are). Dream Pure BB Cream is a 1-step wonder for healthy-looking skin today and clearer skin tomorrow. Shades from Light to Deep are available in 5 Skin clearing shades. This Spring/Summer 2015, Runway featured models wearing, Maybelline Baby Lips because minimalism is so in. Having said that, I will be rushing to get an extra tube of Baby Lips in Cherry Me. Can you believe the awesomeness of these varieties of 6 moisturizing shades? So ….. Awesome !!!! Don’t stop here, it just gets better and hotter. For the 2014 Holiday Season, Yves St Laurent celebrates the invisible spirit in this lightweight texture that immediately melts onto lips delivering intense, glossy color for an extreme, long-lasting shine. No 9 a dangerously seductive red. HURRAY!!! My favorite red is out at last. Available at Sephora online for CN$38.00. It’s a limited edition so, hurry before it’s gone. Not quite there yet? How about And God Created the Woman by NARS? This new released is a complete WOW!!! ($59.00 a set). 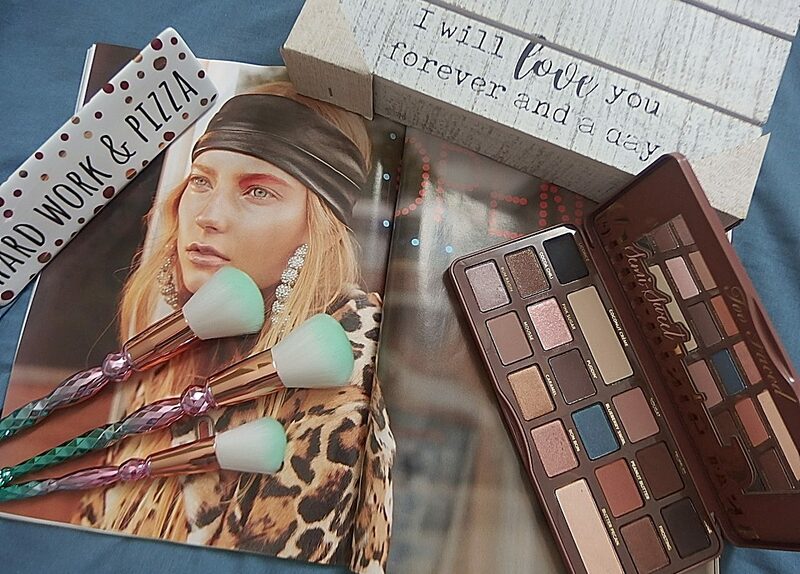 Yes, it is a limited edition and it has a pro-prime, brush and 6 eyeshadow palette. A new take on neutral. Captivating and compelling, this palette of six shimmering shadows shows off your sultry side. Available online at NARS. So, there you have it. Some of my Top 5 New Makeup Collection for this Holiday Seasons! For the next coming weeks, l have a lineup of more sneak peaks which includes high end and drugstores makeup and beauty products in my post. Which of these are you looking to put in your shopping bag? Yes, you really have to. I got mine this morning and plan to do it in my beauty haul this Friday.